At ChicagoFaucetShoppe.com, we carry the complete line of American Standard products, including commercial products to make repairs and replacement parts for toilets and faucets. 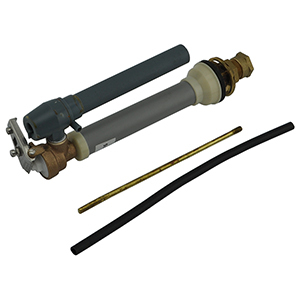 Check out our vast supply of shower parts, fill valves, flappers and seals, flush valves, spray heads, and trip levers. Find all the American Standard toilet replacement parts you need with the help of our handy reference guide and chart that lists every model and tank number, or simply email our team of experts. We are always eager to assist you in navigating our comprehensive in-stock and competitively priced inventory. 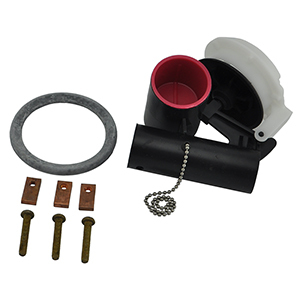 We have an extensive supply of vintage American Standard toilet parts to fix your toilet, regardless of its age. Whether your toilet is one piece or two pieces, you can find whatever you need in American Standard toilet parts, kitchen faucets, tub & shower parts, commercial faucets, & a variety of cartridges in our helpful guide. Champion, Luxor, Concord, Elongated Compact and Cadet are just some of the many American Standard models for which we have replacement parts available. Find Genuine OEM American Standard Fill Valves, Ballcock Assemblies, Flush Valves and Flappers with our American Tank Reference Guide. Find Genuine OEM American Standard Faucet and Shower Parts here. We carry replacement cartridges, handles, repair kits and everything you need to keep your American Standard faucet working perfectly. 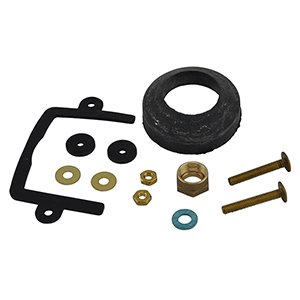 Find Genuine OEM American Standard Fill Valves and Ballcock Assemblies to fix any available model. We carry the full selection of American Standard fill valves and have a huge assortment in stock ready to ship. 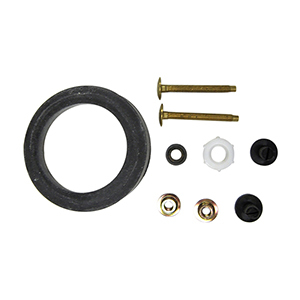 Find Genuine OEM American Standard Flappers and Seals to fix your flush valve or running toilet. 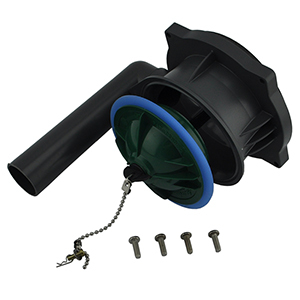 We carry original replacement flappers made by American Standard. 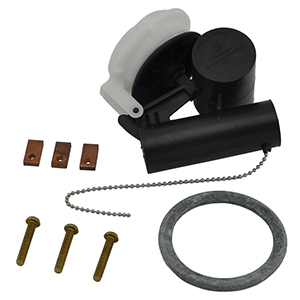 Find Genuine OEM American Standard Flush Valves to fix your running toilets. We carry the full selection of flush and valves for all American Standard Toilet Models and have a huge assortment in stock ready to ship. 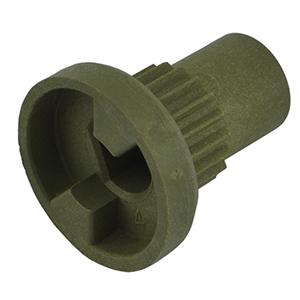 Find Genuine OEM American Standard Pull Out Spray Heads for Kitchen Sink Faucets. 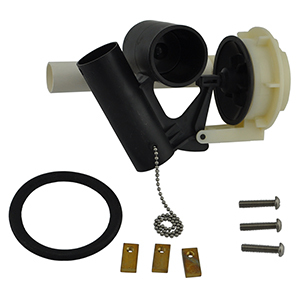 Find Genuine OEM American Standard Trip Levers and flush handles for all model toilets. We carry tons of American Standard toilet levers in stock for fast shipping.